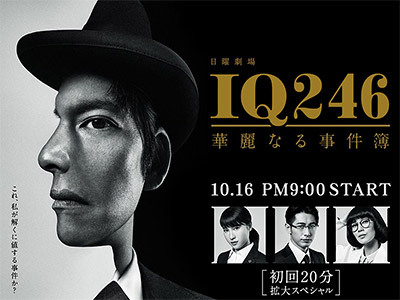 Homonji Sharaku is the descendant of an esteemed, scholarly aristocratic family in Kita Kamakura where the line of eldest sons have had high IQ of 246 passed down from generation to generation. The present 89th head of the Homonji family, Homonji pursues nothing but knowledge. He is fond of saying, �gI�fve nothing to do. I�fve nothing to do. 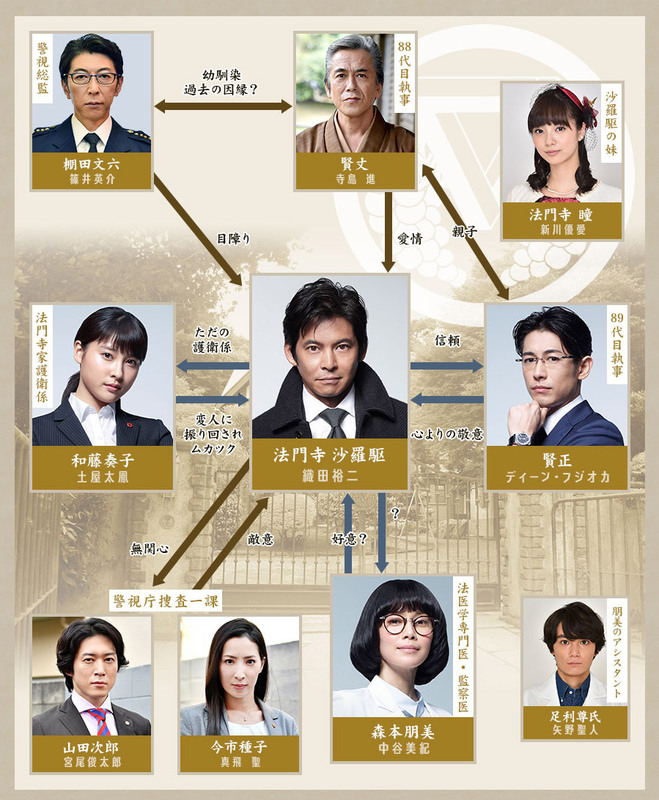 Where�fs a case that�fs worth my while to solve?�h One day, Wato Soko, a detective of the Tokyo Metropolitan Police Department, is suddenly assigned to the First Investigative Division. However, she is given the mission to guard Homonji rather than investigate brutal crimes. It seems that everyone who was assigned resigned within a month. Similar to "Galileo", a smart guy solving crimes. The difference is "Galileo" was well written and had good acting. very entertaining in terms of plot. detective elements not as satisfying though.